My name is Rufus. 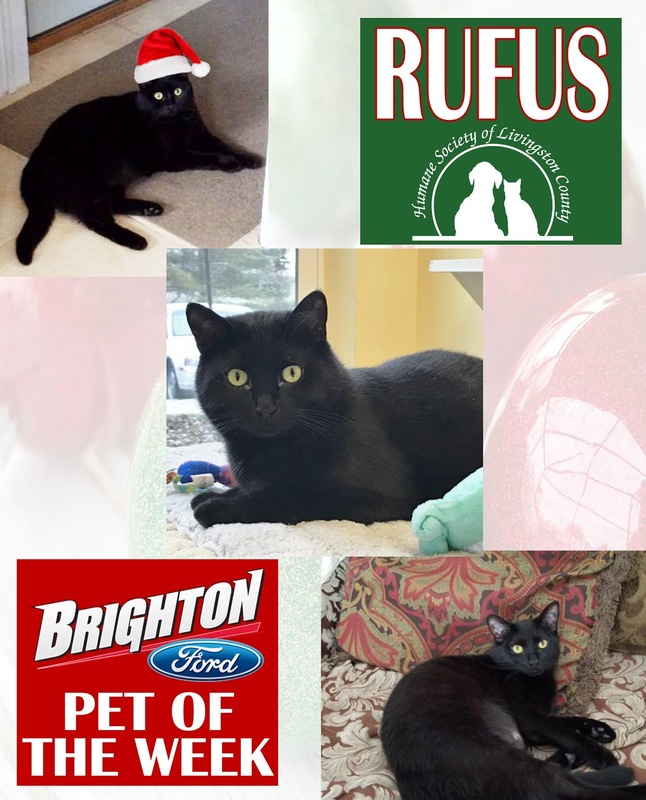 I am a big, handsome two year old, black short hair (neutered) male with golden eyes. I was abandoned outdoors with my siblings and, thankfully, taken in by a nice family who cared for us, but had several other cats, so thought it best for us to find a new home of our own. I am a VERY SHY, but SWEET boy when it comes to meeting new people. My former owner says I am well behaved, always used my litter box, and LOVED their other cats -- wanting to be friends even if they hissed at me. I also LOVE to watch birds out the window and very playful once I feel safe. I would be SO HAPPY to find a quiet, loving, indoor home with another cat companion or two – my sisters Simba and Carly already found a home, so maybe you could adopt me with another nice cat?